Leia's mum came in the large Maryborough rescue we did in September 2016. 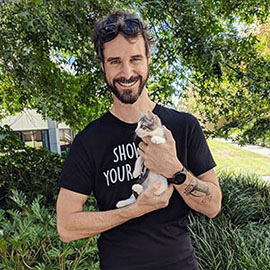 Leia was born at the shelter a few weeks later where she has lived ever since. 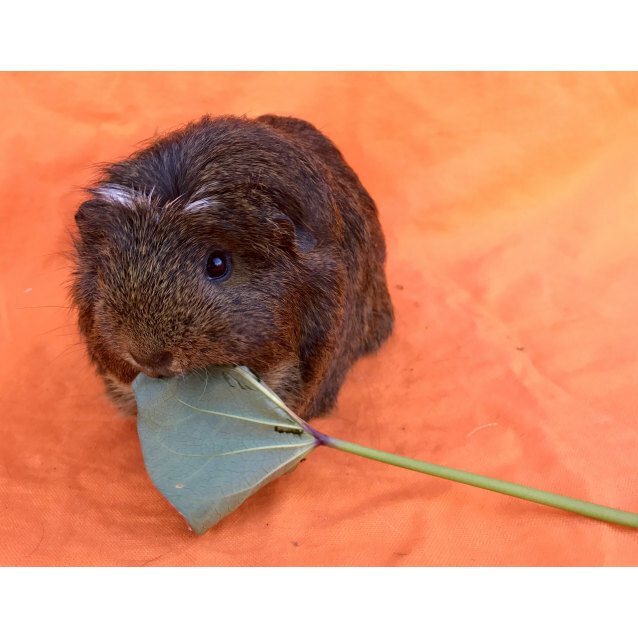 She's a really sweet little piggy and will benefit from lots of handling as she's rather shy. She would suit a quiet environment with an older family. 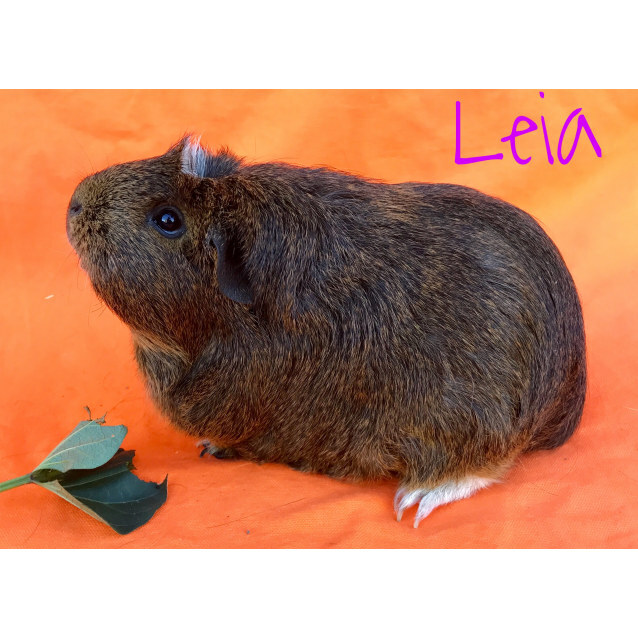 Leia can be adopted as a friend for one of your piggies or with one of her cage mates. She is currently sharing a cage with Nugget, a desexed male, and two females. 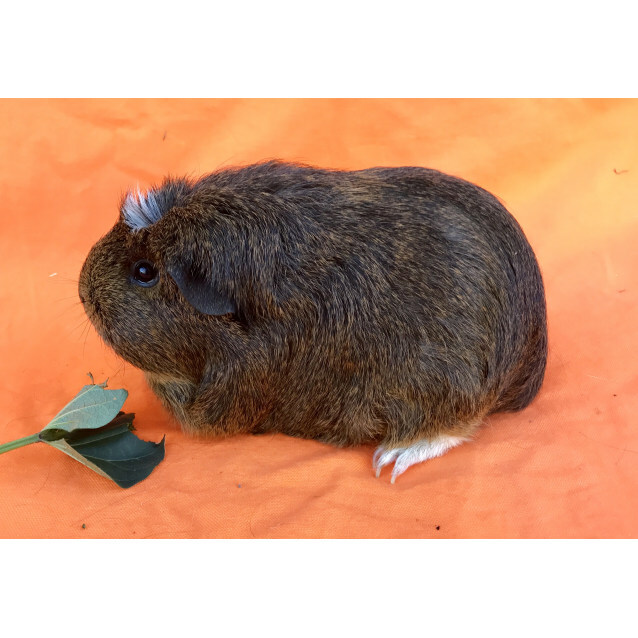 Leia has been worm and mite treated and has no apparent health issues.